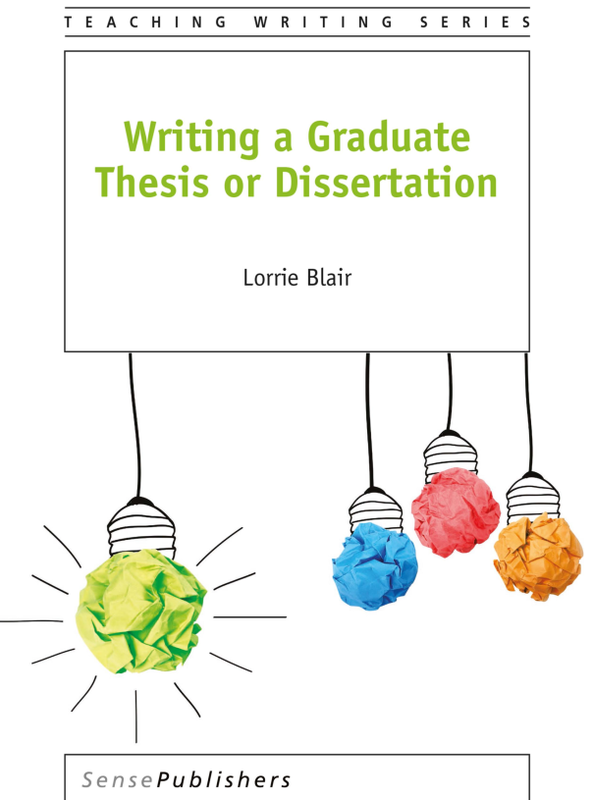 This book was written to give graduate students from a variety of disciplines the tools they need to successfully research, write, and defend their thesis or dissertation. It is for those facing a blank page, having problems communicating with their supervisor, or drowning in their data. It presents frank discussions about the pitfalls and unrealistic expectations that derail thesis research and provides strategies to avoid or remedy them. Each chapter in this book represents a rite of passage common to most programs: selecting a supervisor, writing a proposal, carrying out research, analyzing data, and writing and defending a thesis. The book progresses in a linear fashion common to most graduate programs, but each chapter is independent and can be consulted as needed. To use another metaphor, most major purchases such as a car, a computer, or a toaster come with a user’s manual. Some read the manual cover to cover before using their purchase. Others use the manual to troubleshoot and diagnose problems when the car won’t start or the toast burns. This book is intended for both. Reading the chapters in order will help provide a smoother journey. Students will know what to expect and how to prepare. For those in the midst of their graduate journey, it offers advice on how to fix immediate problems. Please Wait Book Content is Loading….. This book has become my go-to when I have ANY question related to the process of writing my thesis. “What format should this lit review take?” “How do I start writing the methodology section?” The answers are all in here.